An RSS feed is a way of keeping up with and receiving updates for a website with regularly changing content, such as a news site or blog, without going to the actual website. You can add a core base of websites that you think will be useful to your Sales Users when they make Social Posts. 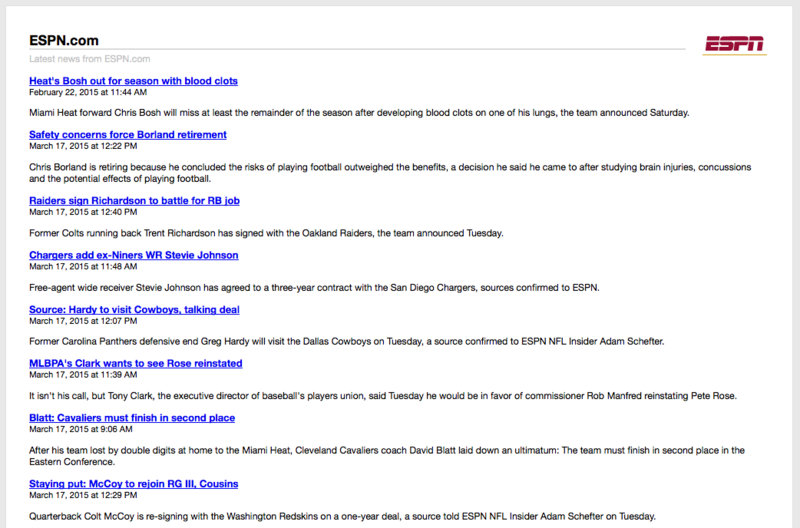 You can also choose which RSS feed they will see by default. 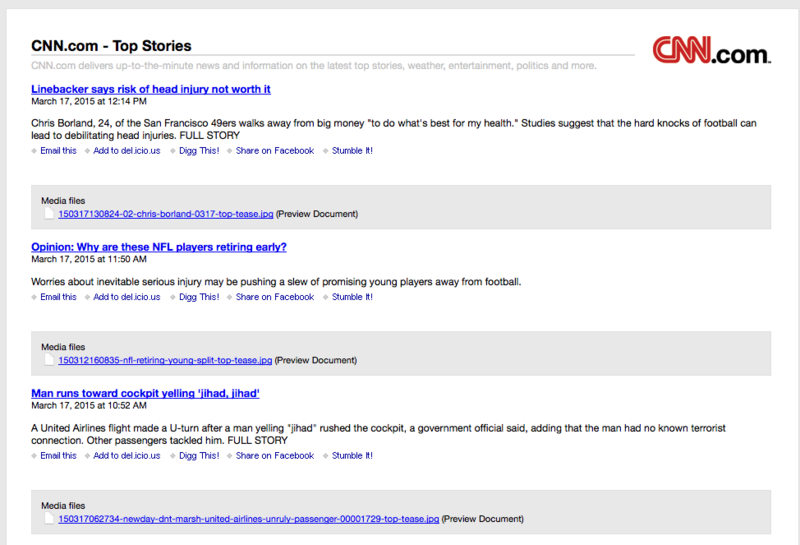 The Sales Users have the ability to add and delete RSS Feeds to and from their own accounts. 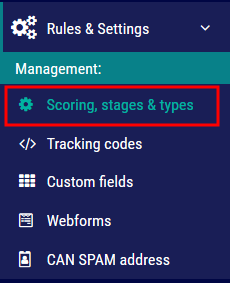 Where is the Rules & Settings page? 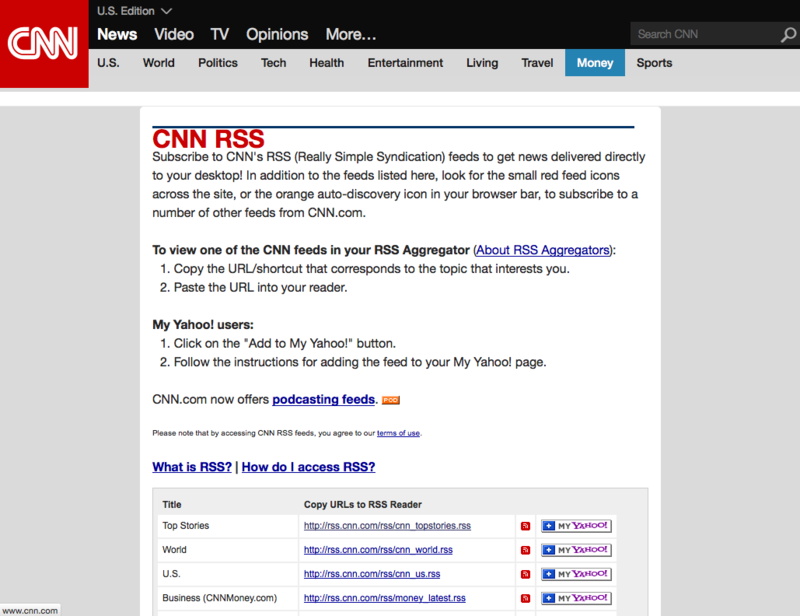 Click here to learn what an RSS feed is and how you can get them.